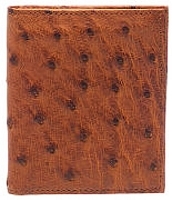 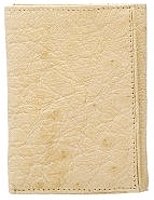 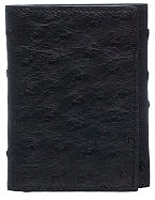 Ferrini Men's Handcrafted Exotic Wallets and Accessories are all top quality skins. 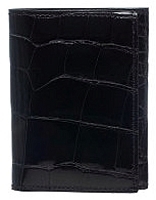 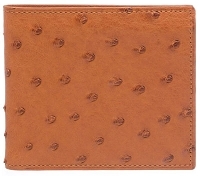 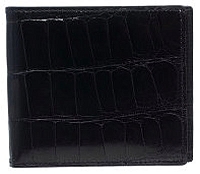 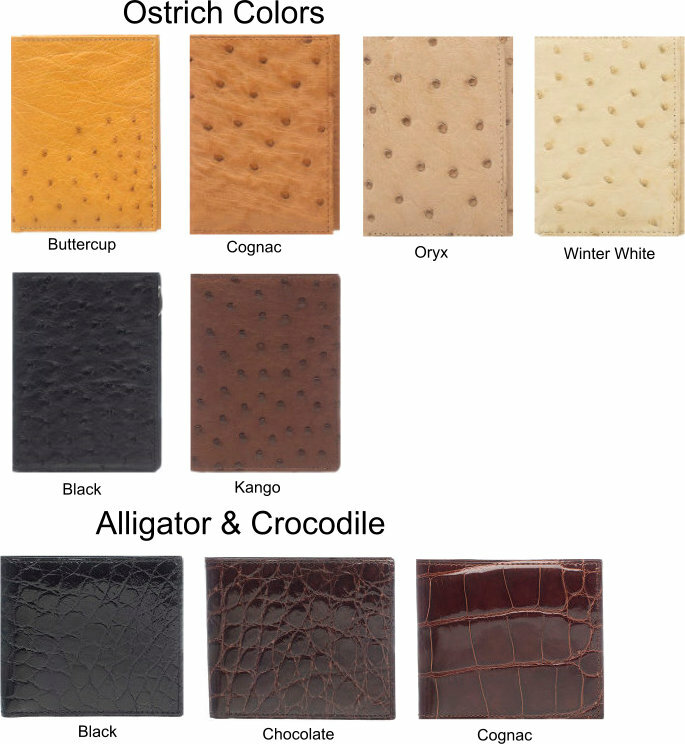 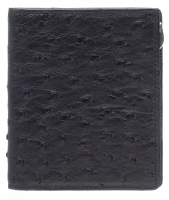 Available in Full Quill Ostrich, Smooth Ostrich, Alligator and Full Alligator. 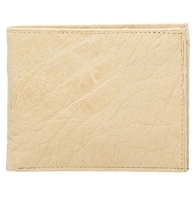 All product is designed and tooled in classic designs to meet your everyday needs. 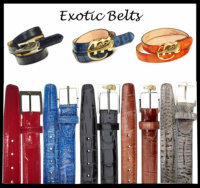 These exotic products are geared to our customers who want the very best accessories available today.